The screams of 18 000 people packed into a Shanghai stadium swell to a crescendo. Slight of figure and mostly bespectacled, 10 young men take their seats in LED-lined boxes straight out of Tron, don headsets, lock thumbs onto giant smartphones — and the battle begins. At stake, a US$1.8-million purse — and social media goliath Tencent’s role in a $13-billion e-sports arena. E-sports is taking off globally but nowhere more so than in China: a nation of over 400 million gamers fuelling viewership comparable to US pro sports. 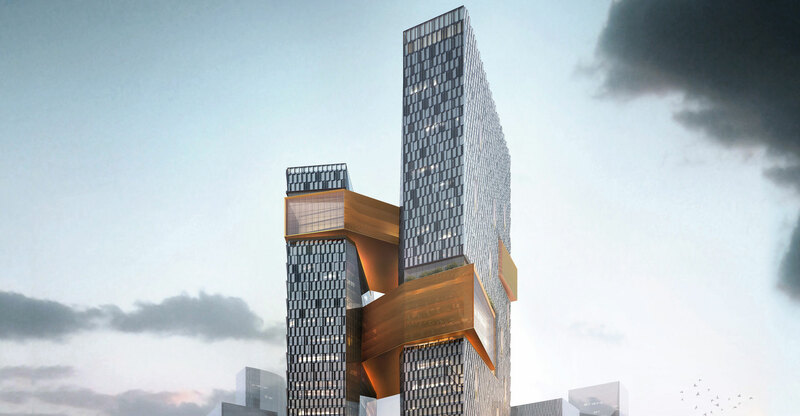 At the heart of the world’s biggest gaming market is Naspers affiliate Tencent, which is betting a billion yuan ($150-million) a year that slug-fests like Honour of Kings will ensure its primacy in the burgeoning market. Along with Activision Blizzard, Tencent’s become one of the most aggressive promoters of pro-gaming. It’s hard to overstate the mania that’s gripped China in particular: at least 10 000 teams exist across the country despite just 12 spots in this year’s marquee King Pro League tournament. Last year’s match-ups garnered as many as 240 million daily views — double the US audience of the Super Bowl — on TVs, phones and computers with top players commanding multimillion-dollar transfer fees. And as the International Olympic Committee considers including e-sports in its ever-expanding roster, pro-gaming is an endeavour in which China is a prime contender. Tencent isn’t the only one that’s cottoned on. From Walt Disney to Amazon.com and Electronic Arts, some of the world’s largest media giants are vying for a slice of the pie, inking deals to air e-sports on ESPN or creating leagues, including Tencent’s own Riot Games. But the Chinese firm’s in the unique position of owning and backing signature titles such as League of Legends and Fortnite, plus a distribution channel anchored by its billion-plus WeChat users. Through rare interviews with Tencent executives, the social media titan outlined its strategy for dominating competitive gaming. To be sure, e-sports in itself is still a drop in the ocean for one of the world’s 10 largest companies and its anticipated $50-billion in revenue. 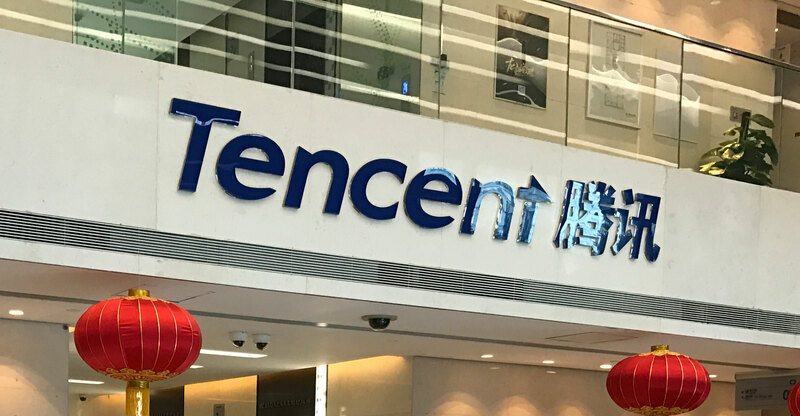 But it’s a fast-growing one that feeds Tencent’s core gaming business while driving engagement across its many online platforms from WeChat and media to advertising. To that end, it’s teaming up with Under Armour on game apparel and the National Basketball Association for a show that features top gamers. It’s adapting Honour of Kings into a fantasy novel and producing a TV series and film centred on players. Taking a page from Blizzard’s Overwatch League, it’s also decided on a more typical professional set-up where select clubs — and thus their investors — are guaranteed spots in tournaments. “The new system will eliminate concerns for investors and club owners,” said Zhang Yijia, the King Pro League president and a general manager of mobile e-sports for Tencent. 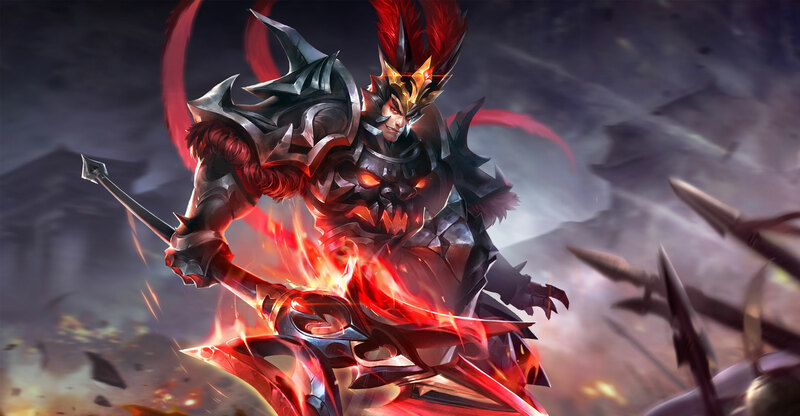 At the centre of Tencent’s ambitions is a franchise just two years old: Honour of Kings, the blockbuster that took China by storm before migrating abroad as Arena of Valor (to a slower start). It’s still the first mobile game developed in-house that has a chance of making it big globally: its near-identical international version will be one of six titles for the upcoming Asian Games, a big endorsement for the genre. The title “combines elements of Chinese historical characters, heroes and culture, and it helps with the export of our historical heritage”, Cheng added. Back in Shanghai, the spectacle rages on. Teams of five slash their way through an arena, firing off magical attacks, circling choke-points and manoeuvring into strike position. The audience stares up at a Jumbotron as the camera swivels wildly between one frenetic melee to the next. One of the many young women present bursts into tears — a testament to the title’s popularity among females. Ultimately, the winners share 12-million yuan ($1.8-million) in cash prizes but at least 200-million yuan of revenue will flow to Tencent from distribution rights and advertising alone. Like professional sports, e-sports involves more than just players, with agents, managers, talent scouts, marketing experts and even nutritionists emerging to support budding celebrities. Running a top-notch team in China requires as much as $3-million annually, by International Data Corp estimates. Raised in China’s north-eastern rust belt, he dropped out of school after 10th grade and hopped between jobs before cashing in on his penchant for play. What started out as lighthearted fun two years ago has become a noon till 5 am daily grind centred on spartan dorms where gamers eat, train and sleep. It never ends: ultimate proficiency is a moving target because Tencent constantly tweaks the game’s design and balance, anything from maps to characters’ skill metrics. The payoff? This year, Zhang pocketed a 10-million yuan check for switching clubs. Investors have noticed, driving gaming stocks to record highs. Huya, a Chinese Twitch-like streaming service backed by Tencent, has tripled since its May listing. As China’s dominant gaming company, it’s become a lightning rod for criticism of game addiction and spurred a public outcry and demands for accountability. Last year, Tencent was forced to limit game-play for minors. Alibaba Group, Tencent’s rival in most realms, is trying to get things going by promoting what it calls non-violent e-sports pursuits focused on soccer and racing. With e-sports, however, the prize money and celebrity-like status of top gamers may help win some parents over, like the bevy of proud mothers and fathers who were accorded pride of place in the arena during this year’s Honour of Kings tournament. Then there’s the question of how long the gamers themselves can endure their punishing regimen. Zhang’s already thinking of life after gaming, noting how 25-year-old compatriot Zuo Bin is now a commentator with more than 670 000 fans on China’s equivalent of Twitter.